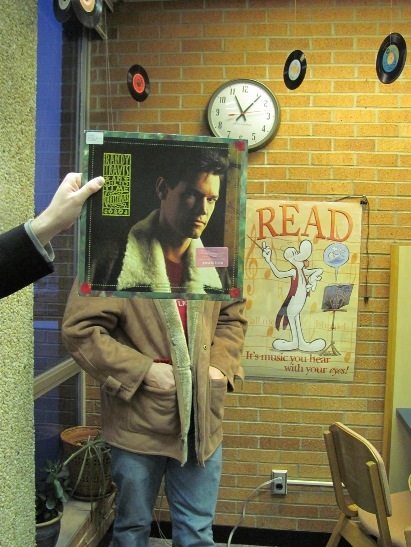 For Christmas this year, Randy Travis wishes he could be featured on a READ poster. In this photo: Randy Travis, Sean Ahern and Luke Davis. Photo by Liz Tousey. This entry was posted in Pop and tagged Randy_Travis. Bookmark the permalink.